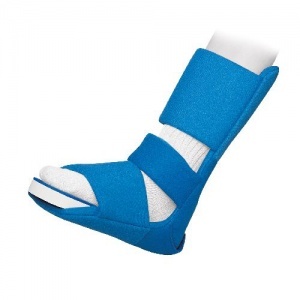 I bought this to support my ankle whilst waiting for ankle replacement surgery. The night-time pain had been severe. 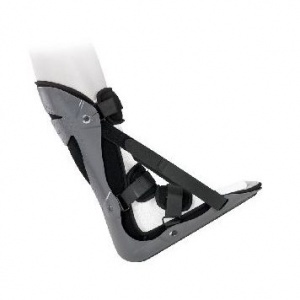 This support has been invaluable and whilst bulky, is very comfortable and has given very welcome relief. The service in terms of delivery time time was second to none. 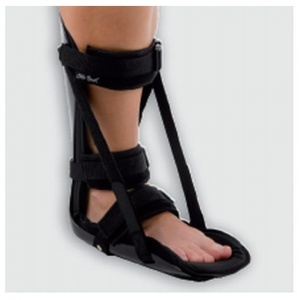 This product is easy to use and makes walking first thing in the morning bearable. Good quality. Comfortable to wear. Well priced. Pleased with this product.